The year 2015 has just started and we already think about your future today! We have already set two dates for the medical pre-courses in 2016, so that you can already view the dates and plan in advance. You should not waste any time, since the attendance numbers are very limited, in order to maintain the high quality of the preparatory courses and to offer you classes at best. 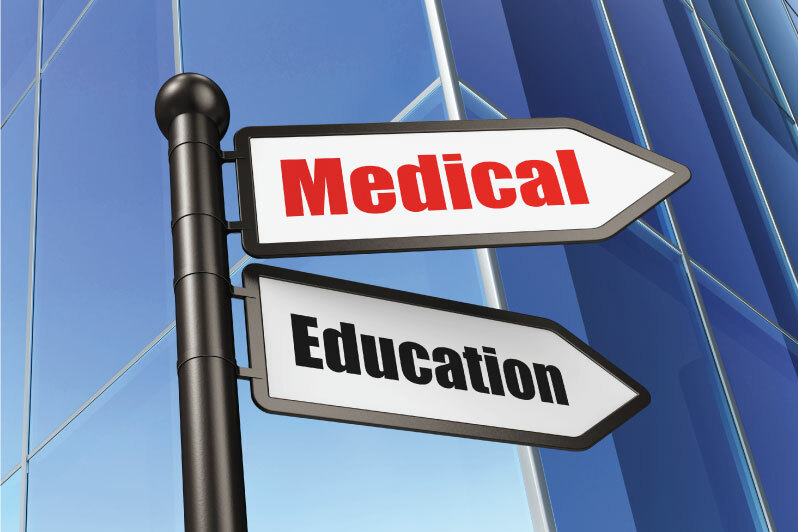 0 responses on "New Course Schedule for 2016 – Medical Pre-Courses"